Anguilla- the most northerly of the British Leeward Islands, retains the laid-back character of a sleepy backwater. Goats still wander the streets and reggae music blares from passing cars. 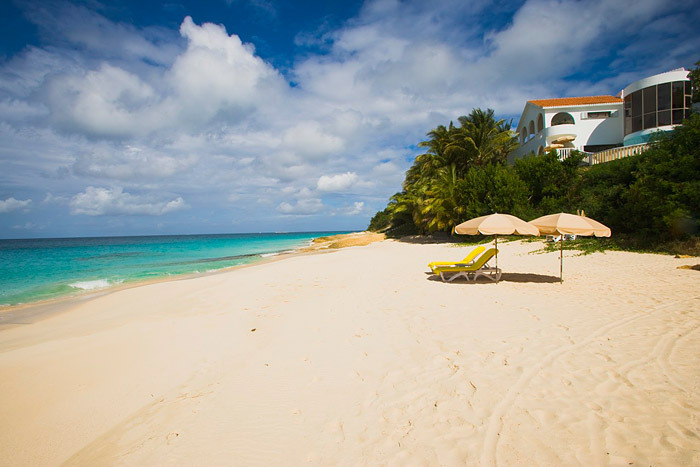 Anguilla also lays claim to some of the finest beaches in the region, as well as some of the most luxurious hotels. 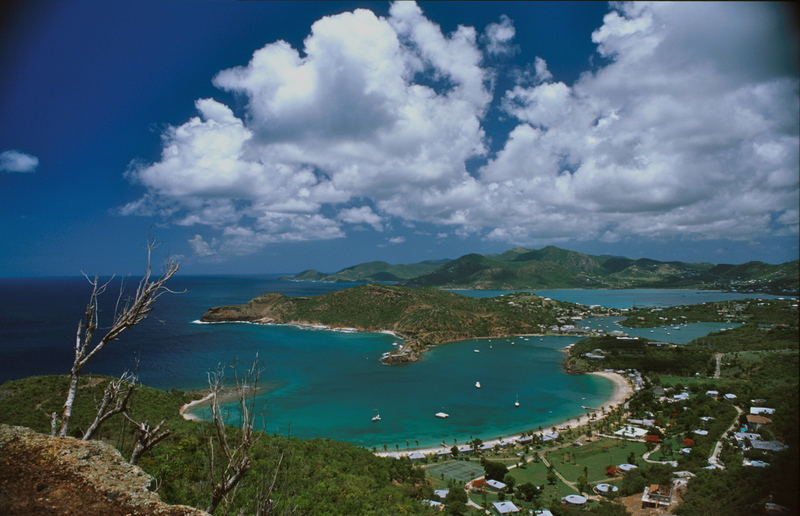 Antigua- Home to 365 plush beaches, a true island paradise with its warm white sugar sand beaches, crystal clear blue waters, this luscious Island is almost completely surround by coral reefs, walls, and shipwrecks. 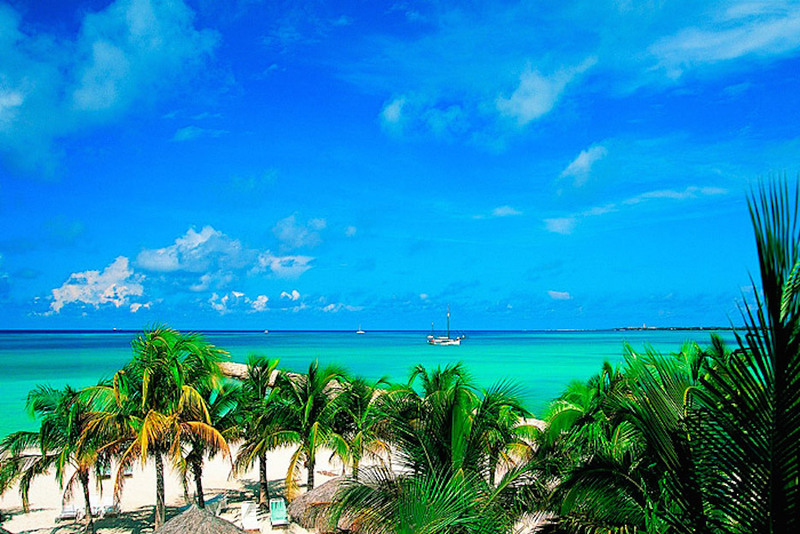 Aruba- Known as "one happy island" its white sand beaches are considered some of the best in the world, along with their tropical dry warm climate, cooling trade winds and warm friendly locals waiting to welcome you home away from home. Bahamas- An island hoppers paradise with more than 700 islands just 50 miles off the coast of Florida. With water so blue it seems to merge with the sky above, white and pink sand so soft it's like every step is a walk among the clouds. 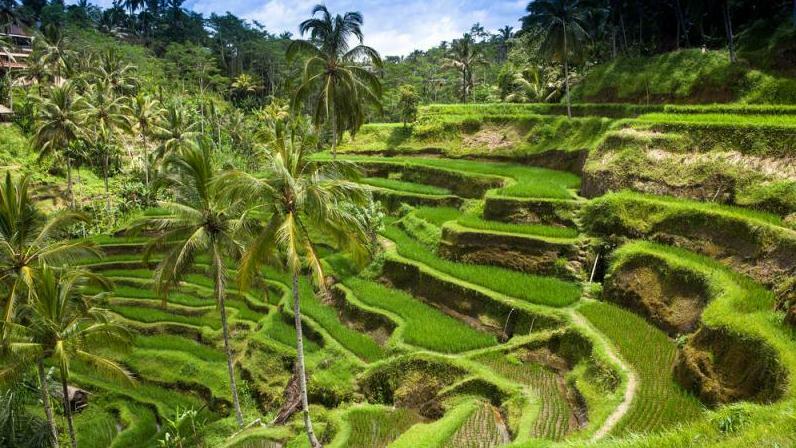 Bali- A truly ideal tropical destination has beautiful beaches, an exotic interior complete with a live volcano and rice paddies plus extremely friendly people make this an unforgettable place. Barbados- Sophisticated and casual, warm and friendly, and always distinctively charming. The Caribbean's easternmost island boasts beautiful powder white sand beaches, shady palms, and clear blue waters all surrounded by lush tropics of this friendly little British island. 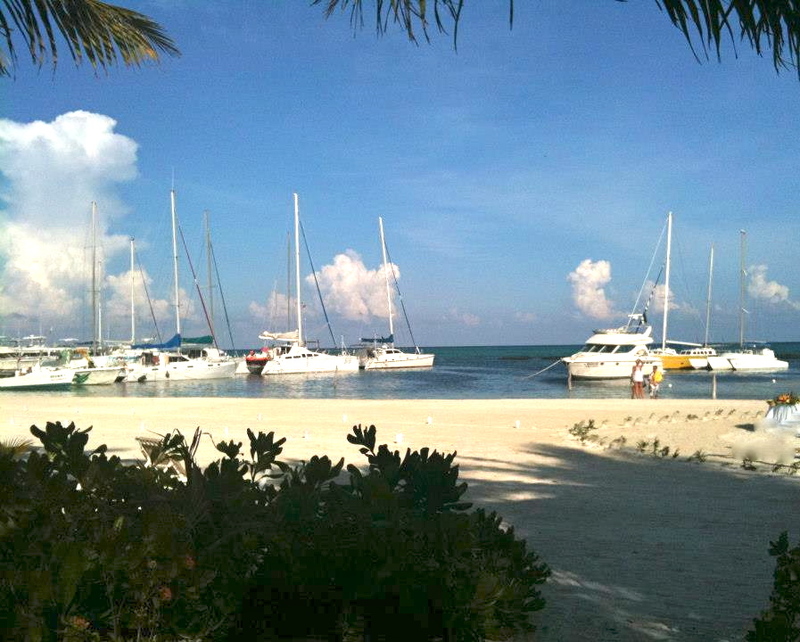 Belize- Located in Central America north of Mexico and west of Guatemala with the Caribbean Sea to the east. Belize's mainland is 180 miles long and 68 miles wide, boasting the longest Barrier Reef in the Western Hemisphere, a divers dream paradise! Bermuda- Picturesque coves ring the coast, with calm waters and pink-sand beaches, with over 180 islets, Bermuda looks like your archetypal Caribbean retreat, its Bermudaful! British Virgin Islands with her sloping hills of green, lush mountainous terrain, extensive coral reefs and famous shipwrecks sum up the thrills and spills of these beautiful islands. 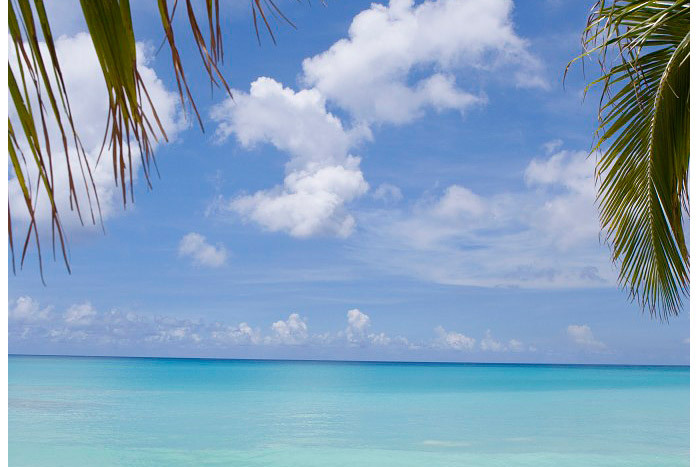 Cayman Islands- Caribbean archipelago renowned for its beautiful beaches, world-class diving and incredible food. Discover your Caymankind! Costa Rica- One of the most bio-diverse spots on the planet, with stunning variety of landscapes, micro-climates, flora & fauna. If Mother Nature can ever be accused of showing off, it is in Costa Rica! Curacao is rich in multicultural heritage, with its distinct blend of Spanish, Dutch, and Caribbean architecture, is the seat of the Dutch Antilles, offers over 38 breath-taking beaches with perfect weather outside the hurricane belt! Dominican Republic- This beautiful country is so geographically diverse, showcasing everything from tropical rainforests and alpine ranges to mangrove swamps and desert expanses. These natural gifts offer superb adventure travel and eco-tourism options. Fiji is the magical isles with the friendliest people on earth! From glistening white sand beaches and crystal clear lagoons and unique atmosphere to world class diving, The Soft Coral Capital of the World has epic surfing and untouched rain-forests to explore! 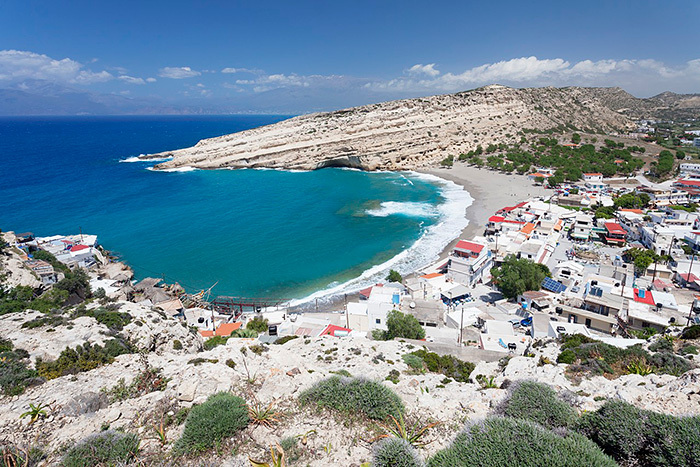 The Greek Isles are lined with golden stretches of sand with dunes, sheltered bays and coves to coastal caves with steep rocks and black sand. Hawaii- The youngest and the largest of all the islands is still growing! The home of one of the world's most active volcanoes and tallest sea mountain. This island is a natural wonder of unrivaled expression in the powers of nature at work! 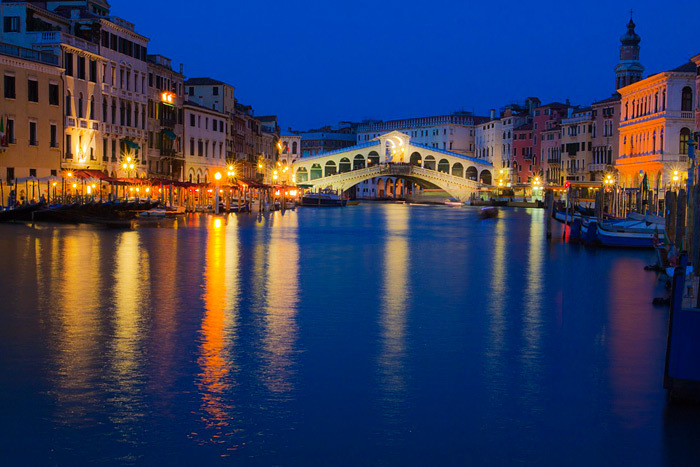 Italy- Considered one of the world’s most iconic travel destinations, Italy manages to be many things, a vision of golden countryside, a mass of seething cityscapes, a repository for ancient culture, a mecca for fashion, made for romance! 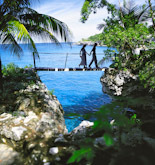 Jamaica is a luscious tropical island, nestled in the majestic blue mountains and known for its breathtaking beaches and secluded private coves, quaint villages, picturesque jungly landscape. Jamaica will amaze you. Kauai- The island of discovery, with 50 miles of breathtaking beaches against the clear pacific ocean with its sparkling blue water to its lush rainforest and waterfalls with rushing rivers, colorful valleys and quaint historic small towns. Cabo San Lucas- known simply as Cabo, where the desert meets the Sea! One of the top tourist destinations in Mexico, known for its famous Arch and breathtaking beaches, fishing, whale watching, golfing, food, nightlife and of course the world class resorts. The Maldives is a by-word for luxury, romance and tropical bliss; a beautiful string of low-lying coral islands in the Indian Ocean, and a paradise for diving enthusiasts and sun seekers alike. Maui is the second largest hawaiian island, but with low population, making it very desirable with its diversity and attractions, there something for everyone here! Maui is a good mix of all the Hawaiian Islands into one. Mauritius, a sparkling crystal in the turquoise waters of the Indian Ocean, will fascinate you. A hypnotic blend of Indian, African and European influences, Mauritius might be synonymous with luxury beach breaks, but this destination will dazzle even the most discerning traveller. Niagara Falls-on the western bank of the Niagara River in the Golden Horseshoe region of Southern Ontario. 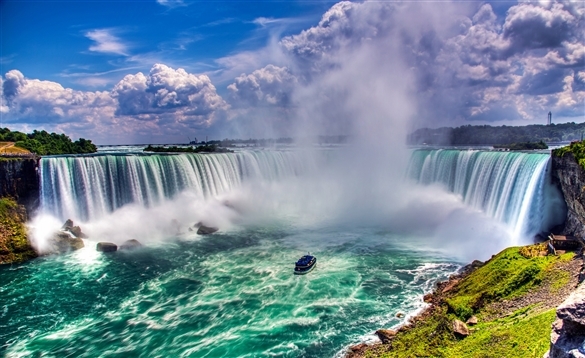 Home to one of the world's most stunning Natural wonders, Niagara Falls! Oahu is the "Heart" of Hawaii with its timeless beauty blended with todays modern luxuries. The third largest Hawaiian island is home to a diverse population and the contrast between the ancient and the modern that makes discovering historic Oahu so enjoyable. Puerto Rico- With tropical rainforest, warm turquoise waters and soft yellow sand, Puerto Rico (Rich Port) is certainly abundant in natural riches. 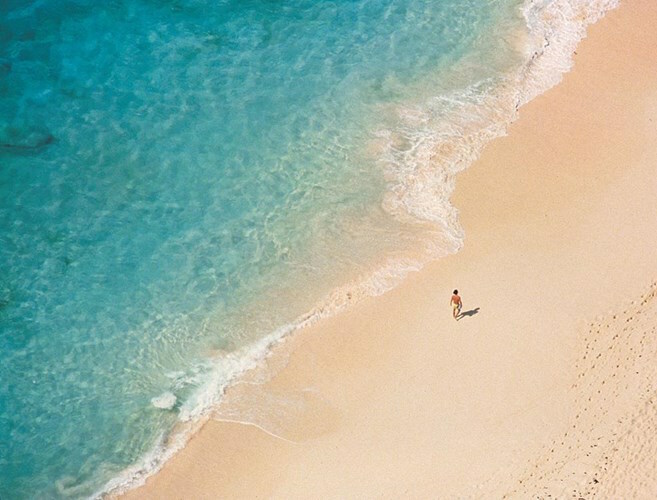 Most visitors are attracted to the island's beaches; there's one for every type of beach bum! Riviera Maya- Spicy as salsa roja, intoxicating as a shot of tequila, volatile as the volcanoes of the central sierra, surreal as a Frida Kahlo canvas, monumental as the pyramids of Teotihuacán and warm as its inhabitants, Mexico fills the senses, tweaks the intellect and nourishes the soul. The Seychelles are located in the Indian Ocean, are thought to have been the original Garden of Eden, the stunning beauty of these islands will leave the most discerning traveler speechless. St. Lucia stands apart from the rest of the Caribbean islands thanks to its varied landscape and diverse culture and cuisine. 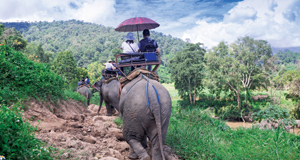 Friendly locals and authentic culture impress the most travelled individuals for a holiday with lasting memories. 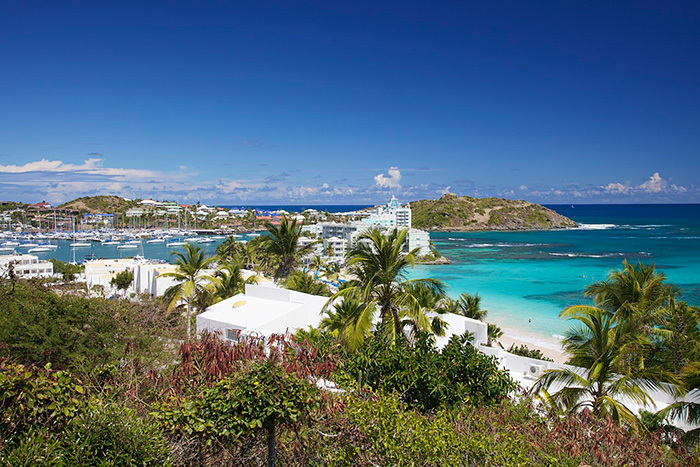 St. Martin-St. Maarten- Although the island is often referred to by one name, it is actually divided between France (St. Martin) and the Netherlands (St. Maarten). Often referred to as the crossroads of the Caribbean. 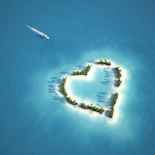 Tahiti and her Islands is the most romantic place on Earth! With its turquoise blue-lagoons and palm-fringed beaches. The small peaceful villages, known for their over-water bungalows are this is a honeymooners dream paradise, rated #1 most romantic place in the world! Thailand is simpy amazing! From the bustling streets of Bangkok to island beaches lined in limestone cliffs; golden temples to lush, green forests; ancient ruins to exotic nightlife. 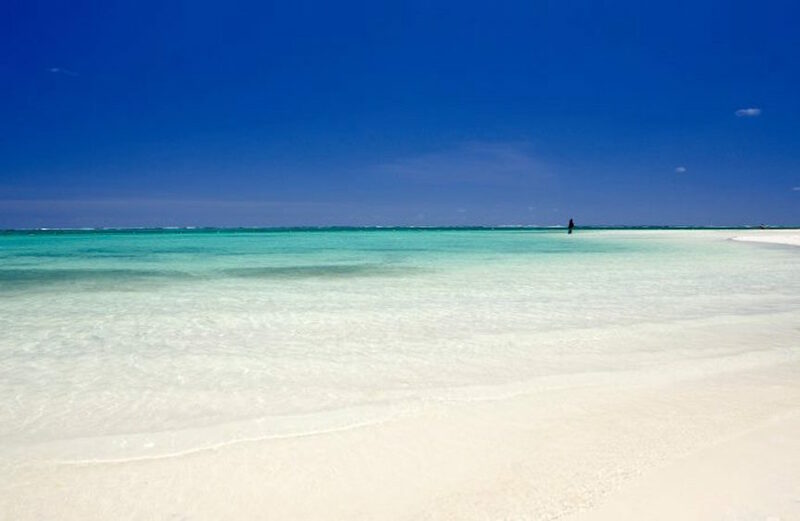 Turks and Caicos- With a warm dry climate, friendly people and natural beauty, the islands boast an unrivaled reef system and 193 square miles of pristine white sand beaches. 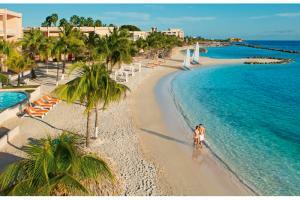 A ideal location for romance, relaxation, diving, snorkeling. United States Virgin Islands- Each of the three major islands, St. Croix, St.John and St. Thomas has a unique character all its own. The U.S. Virgin Islands is a paradise with so much more to offer than the traditional beach vacation. Experience a cosmopolitan culture with a tropical twist. 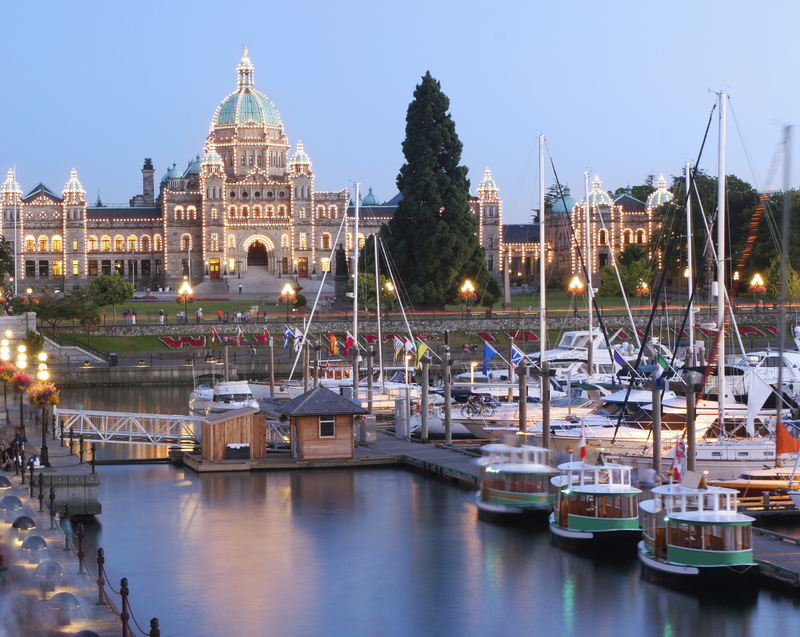 Vancouver Island- Beautiful and romantic island, located in the northeastern Pacific Ocean, just off the coast of Canada. It has one of the worlds most diverse ecosystems; with rainforests, marshes, meadows, beaches, mountains, oceans, rivers and lakes attracting abundent of wildlife. Wine Country- Sonoma County is a traveler’s paradise in California, the perfect Honeymoon spot for Wine Lovers & Foodies! Experience farm-to-table dining, with breathtaking vineyards & ancient redwood forests, more than 50 miles of stunning Pacific Coast, Redwoods, mountains, and quiet rivers.